The result of SSC and its equivalent exams will be published tomorrow. 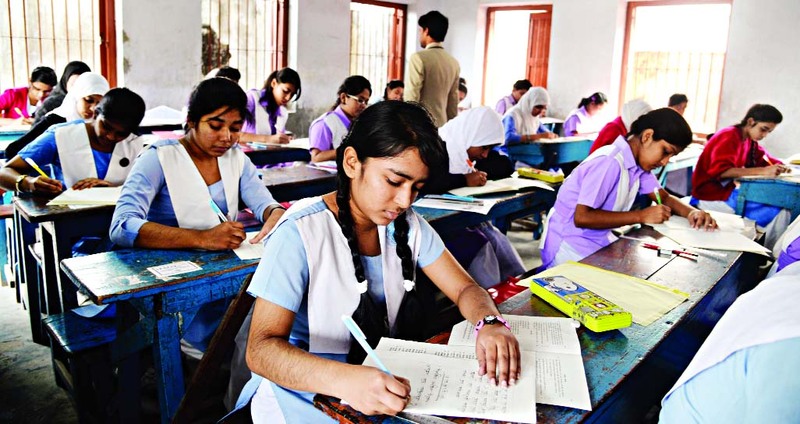 Likewise every year, this year Education Minister Nurul Islam Nahid will hand over the copies of the result to Prime Minister Sheikh Hasina on Wednesday morning. Then the Minister will announce the result in a press briefing at around 1pm. Students will get result at 2pm or later. Select exam type, select board, type your Roll Number and complete the captcha. Example: SSC CHI 123456 2016 and send it to 16222.